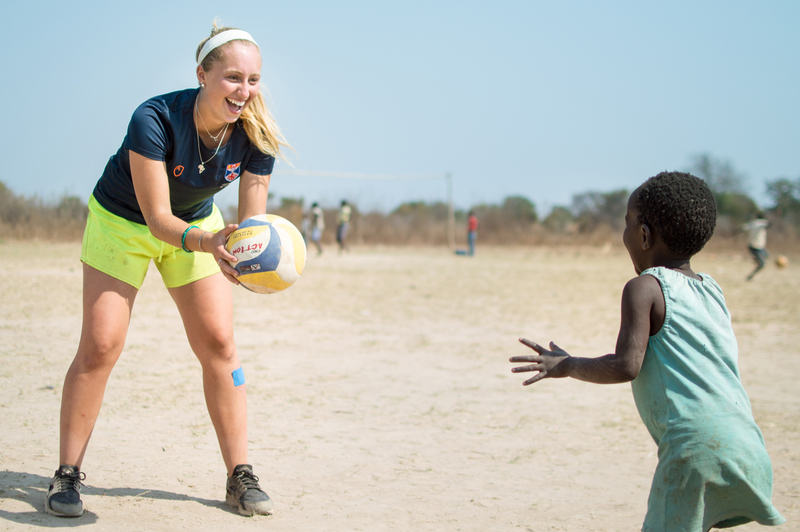 Volunteer Zambia is an international volunteering programme between several leading UK universities and the Zambian sports NGO, Sport in Action. 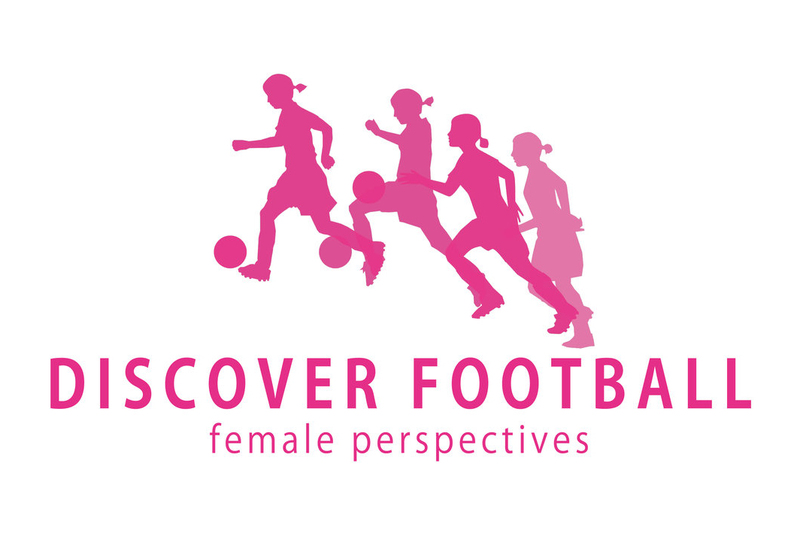 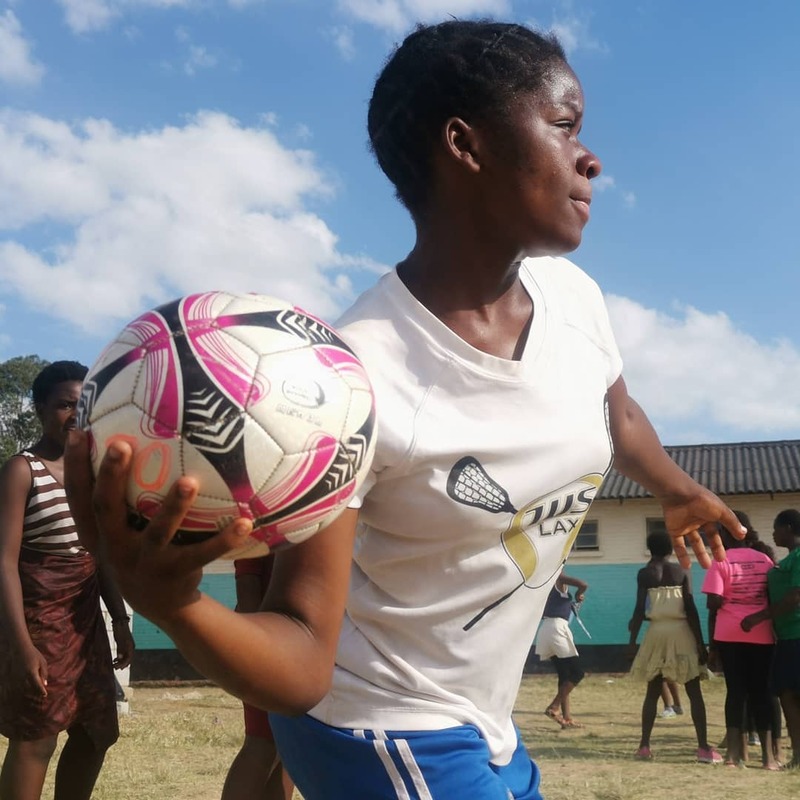 We use sport as a tool to engage, educate and empower thousands of young people every week in Zambia and the UK. 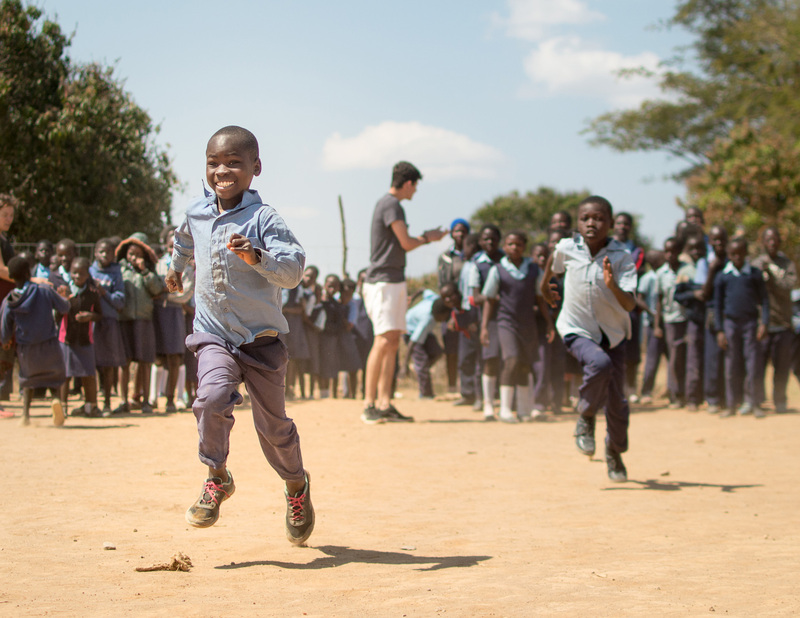 As part of the Wallace Group partnership, Volunteer Zambia has continued to grow as a leader in UK university volunteering initiatives. 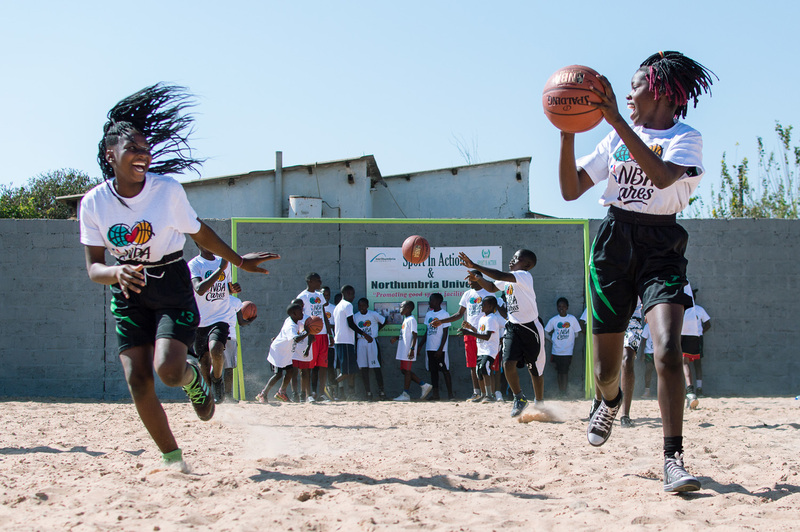 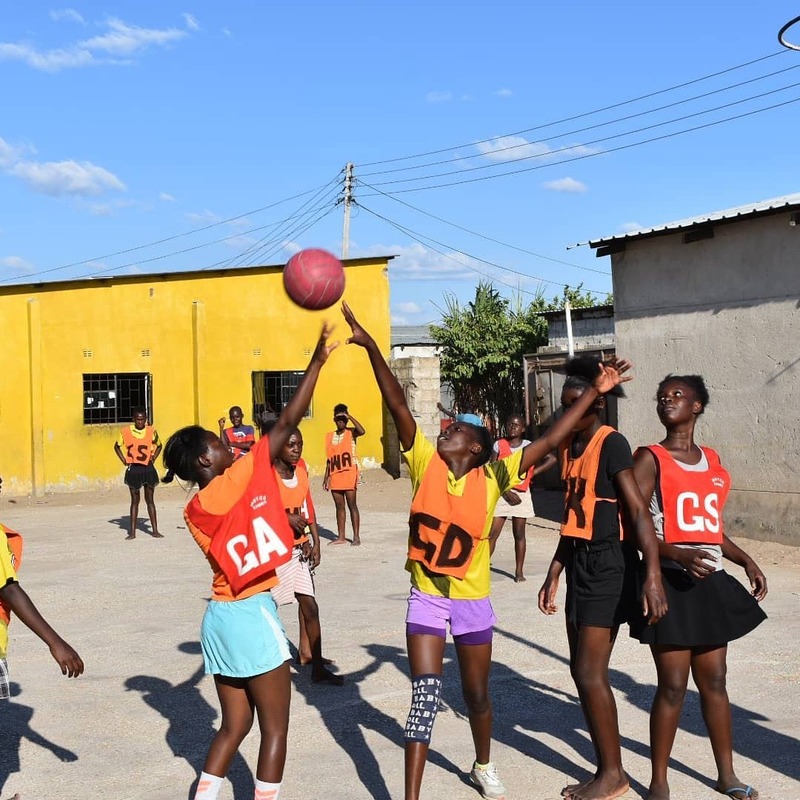 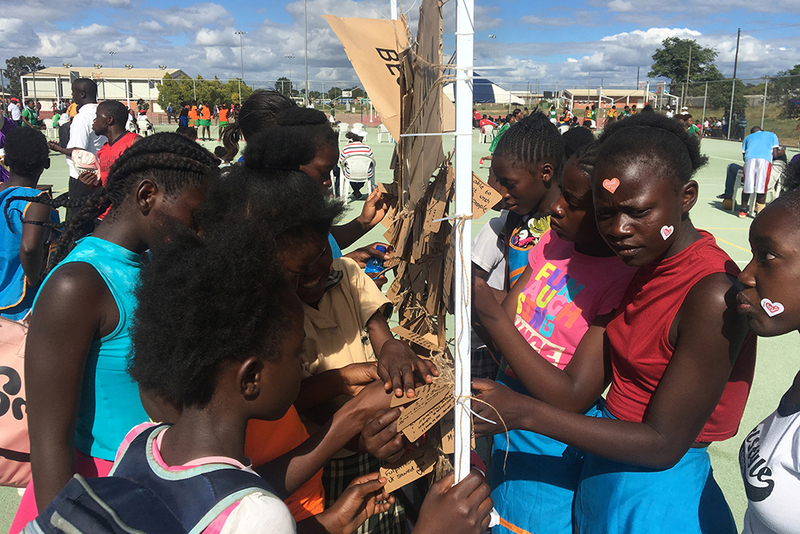 The Wallace Group is working with Sport In Action and Zambia’s National Sports Federations to develop community hub sites, with the aim of widening the impact of sport across Zambia. 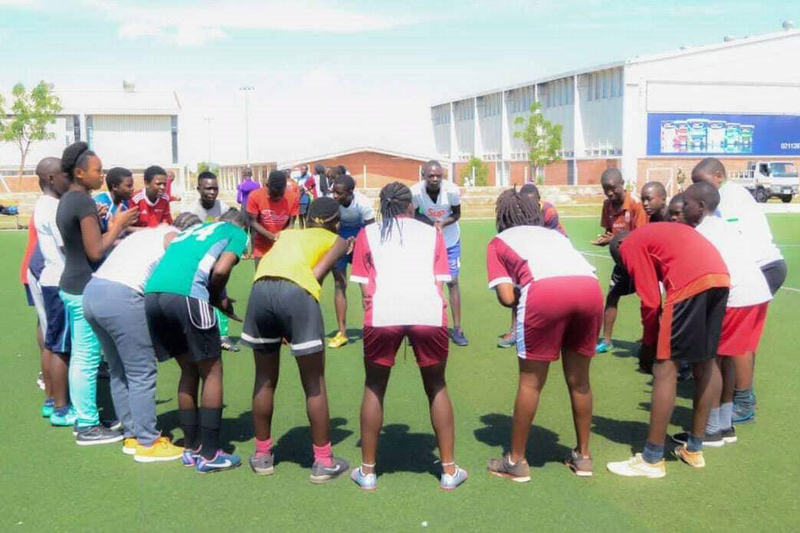 Run ‘in the community, by the community, for the community’ the hub sites deliver sports programmes and life skills training to young Zambians all year round, and provide opportunities for the Zambian volunteers (the majority women and girls) who run the sites to develop skills and enrich young people’s lives within their communities. 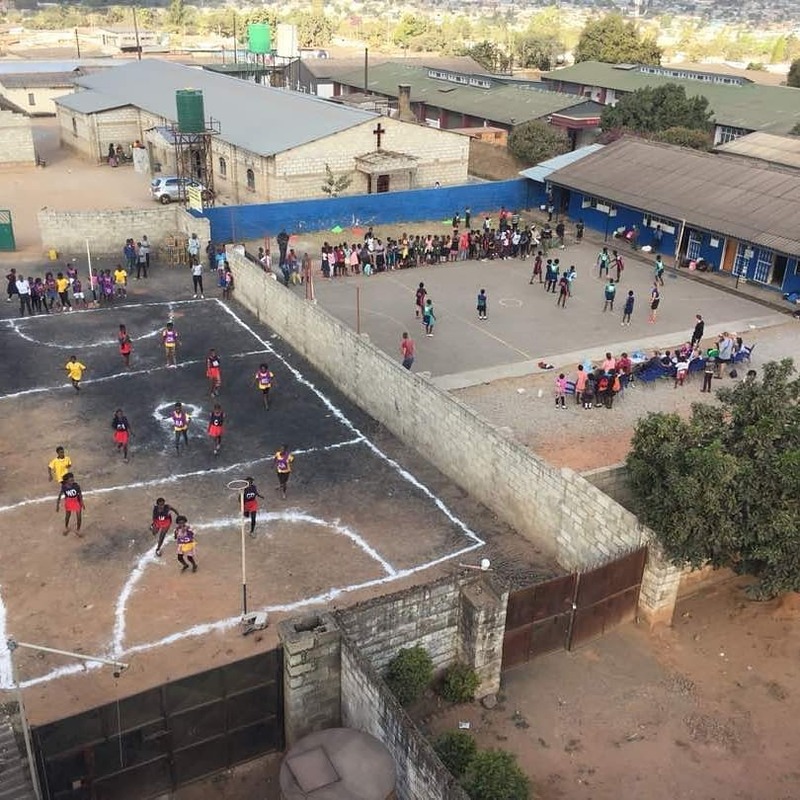 Every year, around 100 volunteers from seven of the top universities in the UK join forces to deliver four months of coaching and development projects in the city of Lusaka, Zambia. 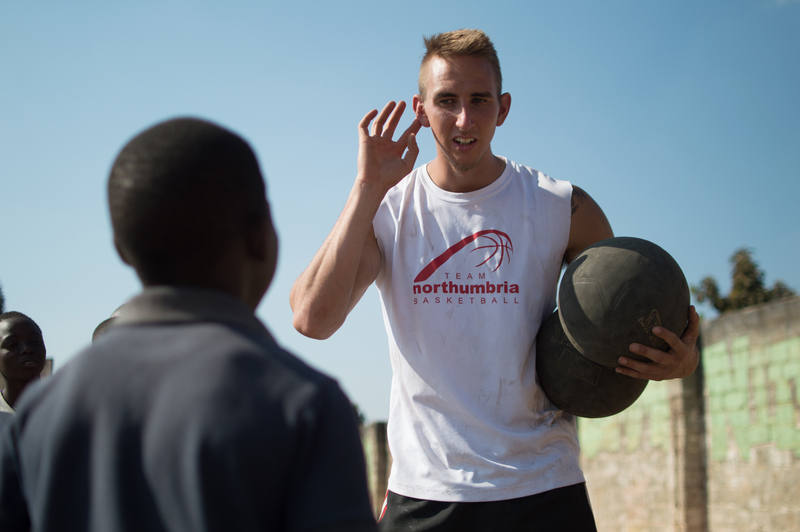 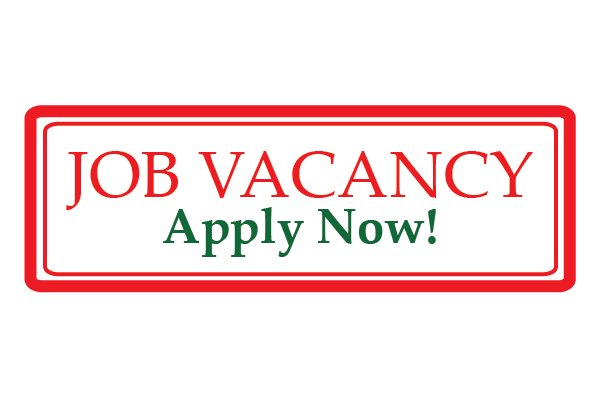 We offer coaching, non-coaching and logistical volunteering roles, available to all students at our partner universities. 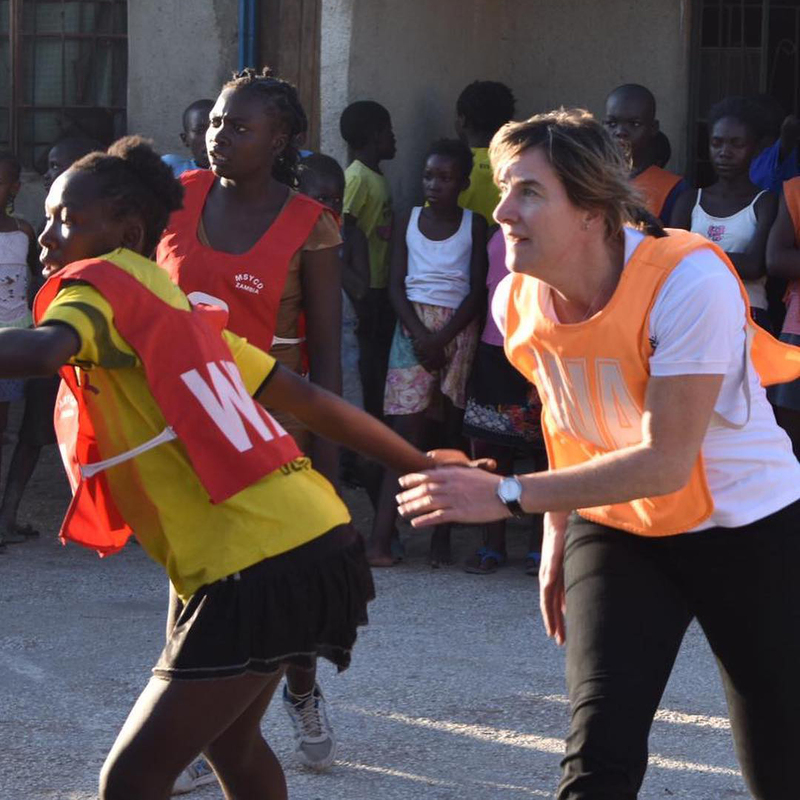 Volunteers can expect to engage with teaching, sports coaching, cooking, cleaning, construction, EVERYTHING!